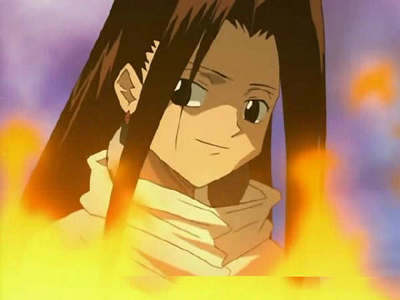 It was Hao Asakura, while he was looking for teamates. It was Hao (Or Zeek in the animê english dub). This is why Lyserg wanted to cadastrar-se Yoh and the others, so e could get revenge on Hao/Zeek.